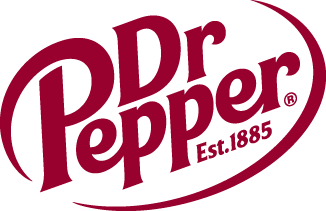 Dr Pepper Dallas Cup to Host Referee Symposium | Dallas Cup, Inc. The Dr Pepper Dallas Cup, the most prestigious international youth soccer tournament in the United States, announced today that it will host the CONCACAF Referee Symposium. The invitation-only event will take place on Thursday, April 2. The Confederation of North, Central America and Caribbean Association Football (CONCACAF) Referee Symposium will be headed by CONCACAF Director of Refereeing Sonia Denoncourt, and a team of former FIFA international match officials. The symposium will focus on the analysis of the 2014 FIFA World Cup Brazil, new trends in refereeing, preparation for the 2015 FIFA Women’s World Cup in Canada, and referee fitness preparation. In attendance will be the 230 referees, from 31 countries, which will manage the 330 Dr Pepper Dallas Cup games, including eighteen of the new CONCACAF referees from the FIFA international list.